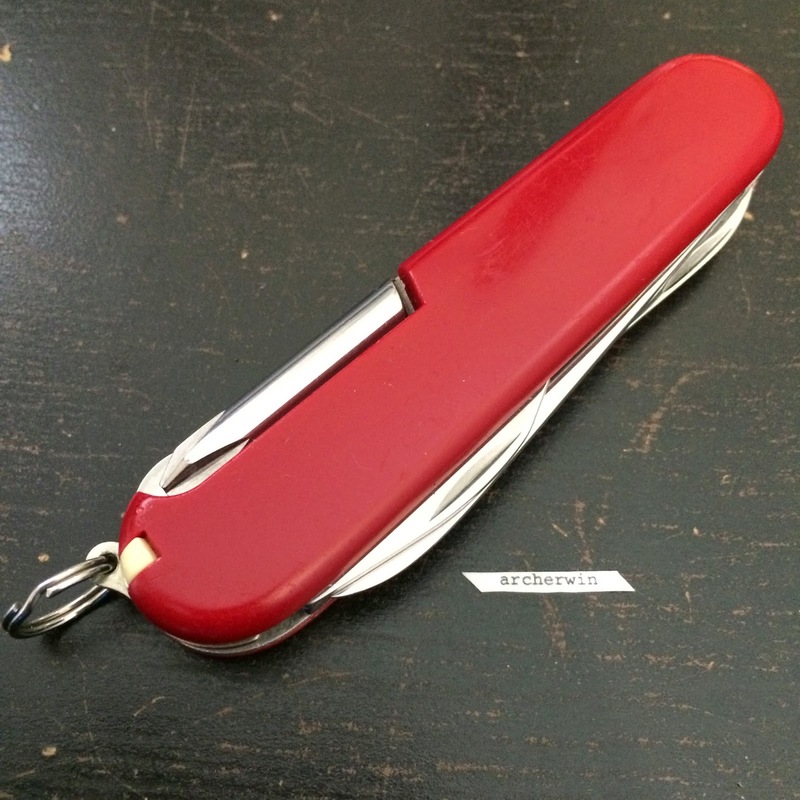 Victorinox has partnered with The Duke of Edinburgh's (DofE) Award, to release a Pocket Tool specifically designed for use during adventure activities of the group. The DofE is a leading youth charity gives all young people aged 14-24 the chance to develop skills for life and work, fulfil their potential and have a brighter future. 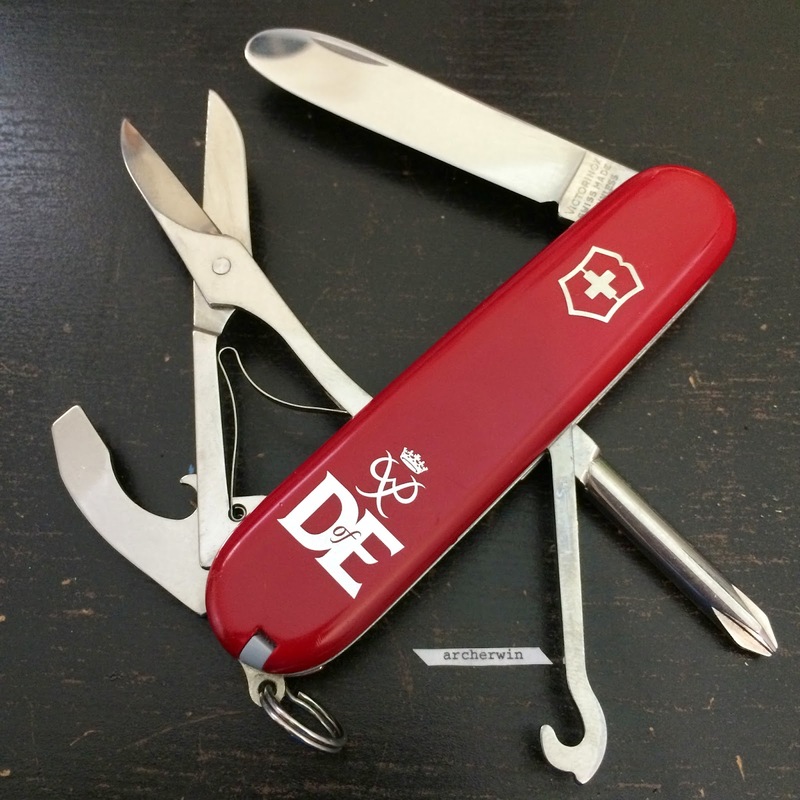 The group runs the DofE programme which provides personal programme activities in five areas - Volunteering, Physical, Skills, Expedition and for Gold, a Residential and they give out awards (Bronze, Silver, Gold) after completing the activities. 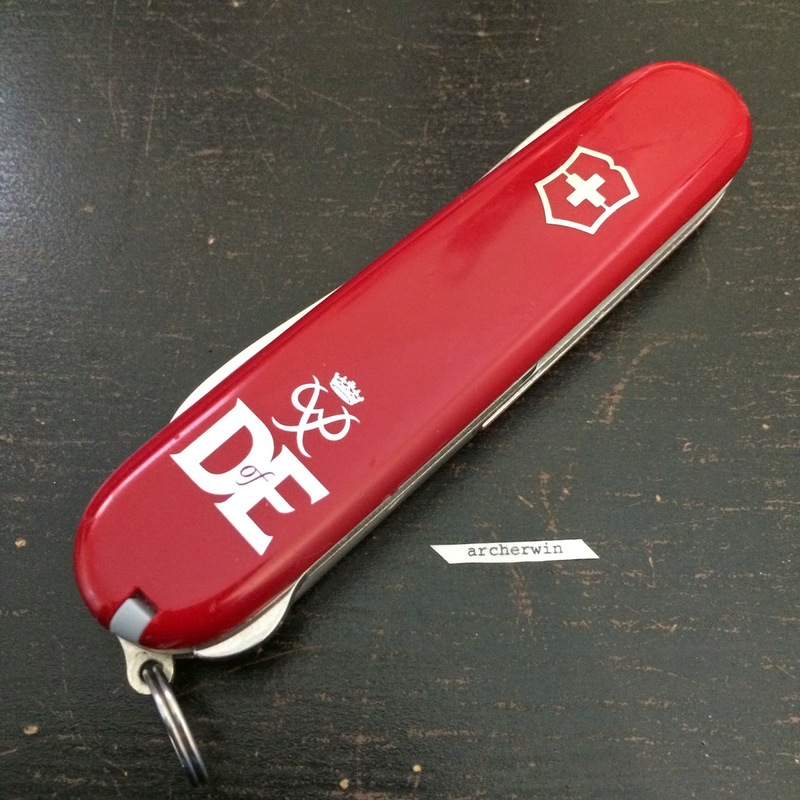 The Victorinox DofE Pocket Tool is the recommended tool to use during these adventure programmes. 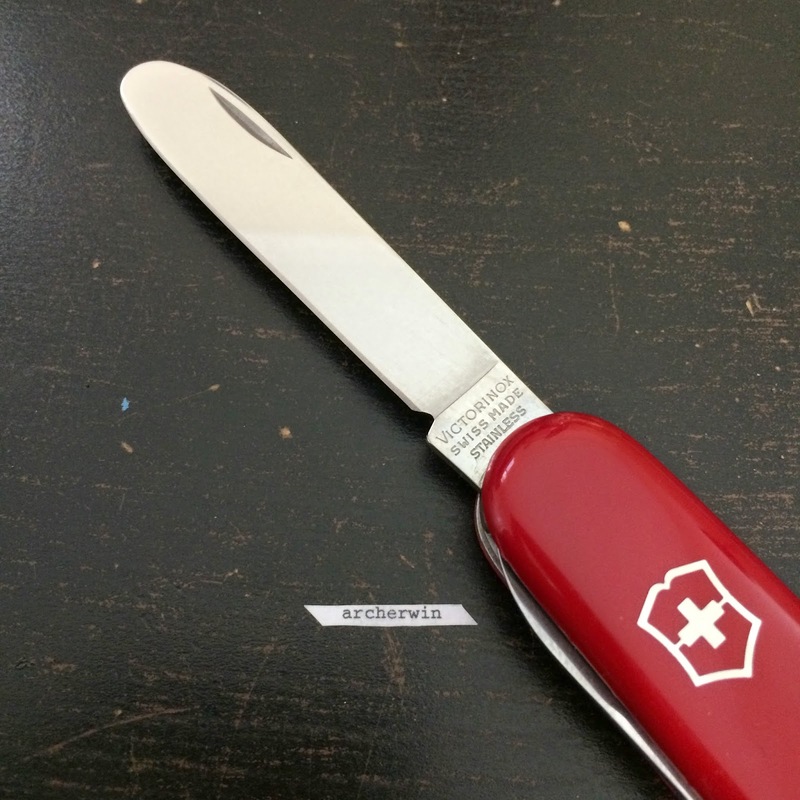 It is the only 91mm tool released by Victorinox with a main blade tip rounded (mostly for safety - use by teenagers in adventure activity tasks). 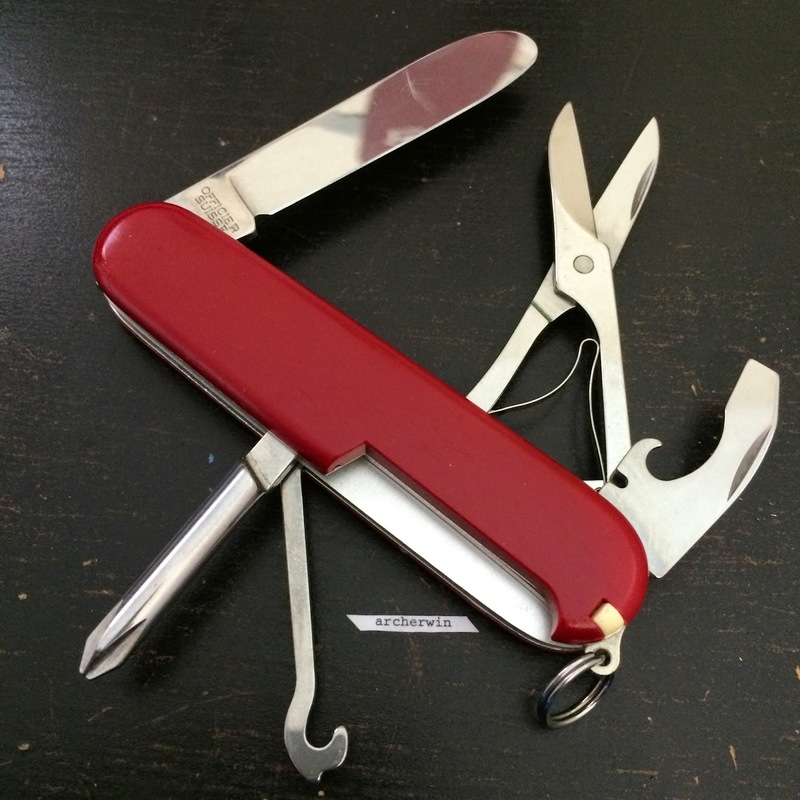 It is very similar to the tool layout of a Compact which has the corkscrew instead of the Philips screwdriver found in the DofE Pocket Tool. 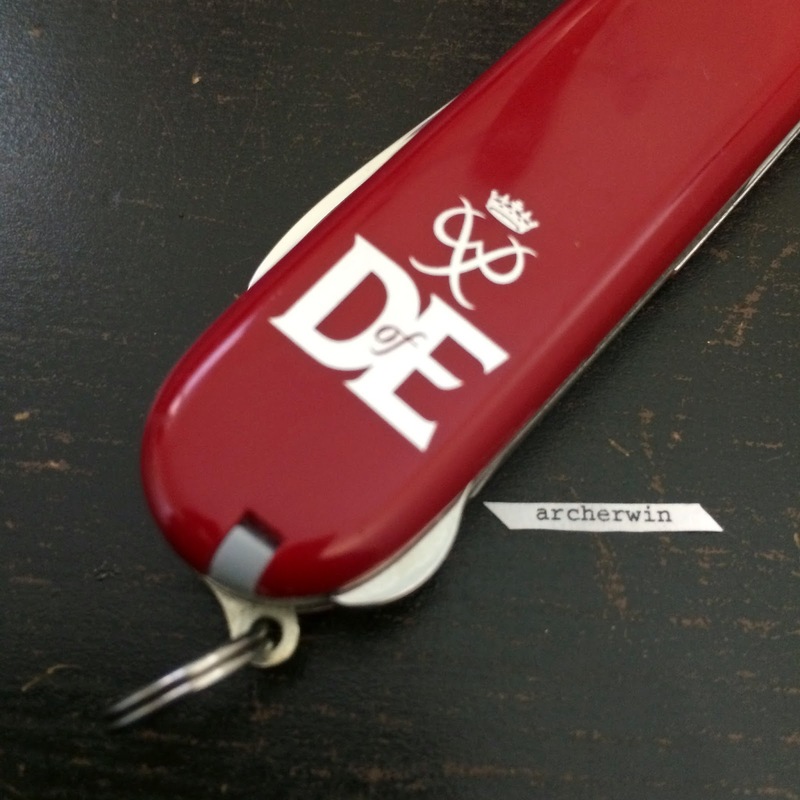 It has the logo of the DofE Award in the front scale.